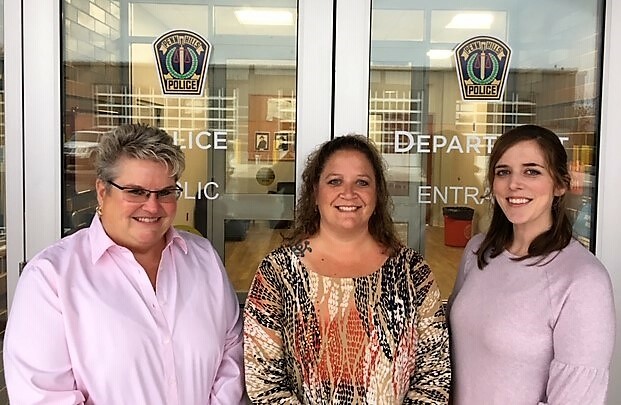 The Records Division is supervised by Administrate Lieutenant Joseph Snyder and is staffed by two full-time employees and one part-time employee. 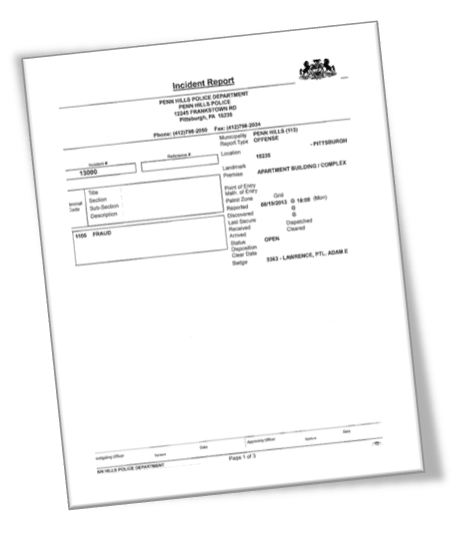 Employees in the Records Division are responsible for maintaining police reports, arrest records and case folders, distribution of police reports to members of the public, Uniform Crime Reporting, and many other functions directly related to the police department. 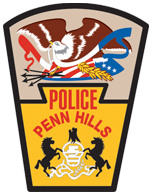 Please visit our Documents and Forms page for a list of forms available from the police department.